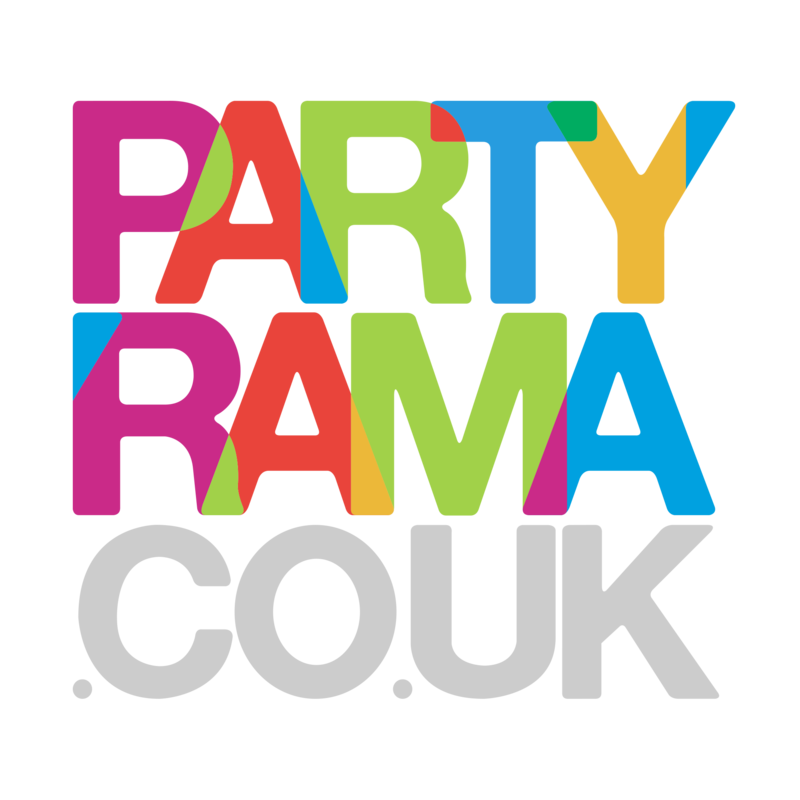 Discover the stunning collection of Hawaiian balloons at Partyrama. Beautiful foil and latex designs will truly make your party sparkle in a unique luau style. Choose from traditional shaped balloons in an assortment of styles and designs including flamingos, pineapple and quirky messages, or why not try some of our supershape offerings? Giant pineapples, parrots and cute hula girls are just a few of our delightful range of Hawaiian party balloons available for you to buy today. Mix and match our plain colour options to compete the ultimate party look. With the lowest prices on the web, your party will be extra special with this amazing range of inflatable fun! Enjoy free delivery on orders over £50, and for those last-minute orders we have a plethora of next day and weekend shipping options to help you get the party started on time. Make your Hawaiian party one that will be remembered for a long time to come with Hawaiian themed balloons from Partyrama today!